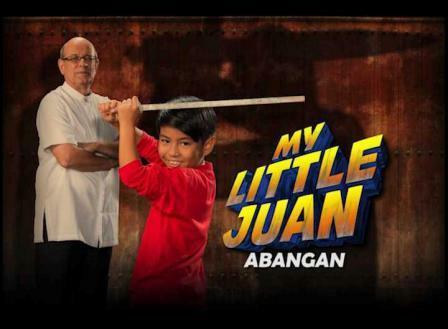 'My Little Juan' Premieres Strongly Defeating the Other Afternoon Shows! 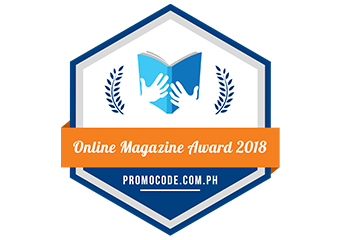 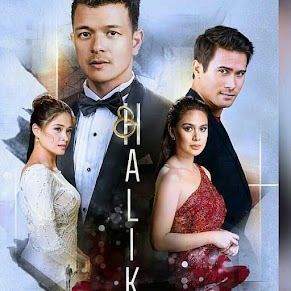 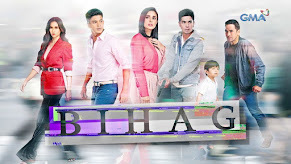 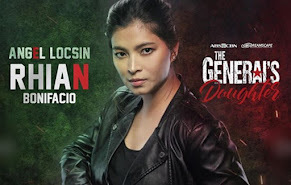 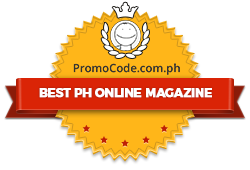 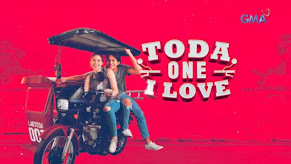 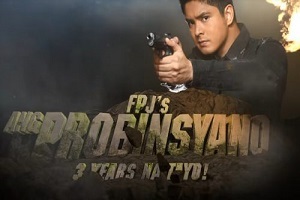 The magical charm of the superhero drama series “Juan dela Cruz” has successfully conquered the afternoon viewing habit of TV viewers as the pilot episode of its spin-off series “My Little Juan” won the ratings game last Monday (May 20). 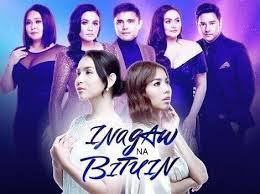 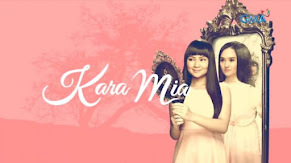 According to the latest data from Kantar Media, “My Little Juan” reached 17.3% national TV ratings, or almost 10 points higher than its rival program in GMA “Unforgettable” which only got 7.6%. 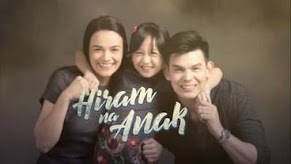 With the death of Juan’s (Izzy) mother Amelia (Mylene Dizon), how will Fr. 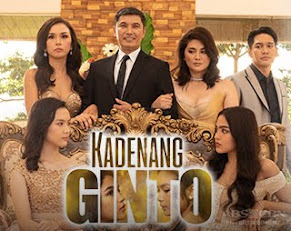 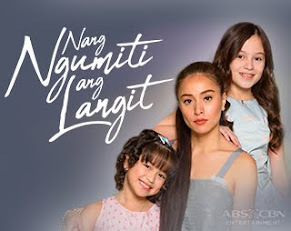 Cito (Jaime Fabregas) raise the child who is destined to be the next Tagabantay and Anak ng Dilim?